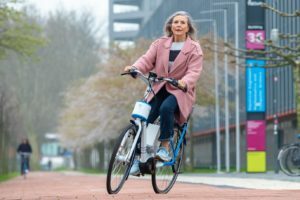 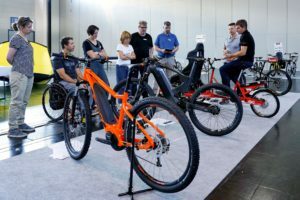 FRIEDRICHSHAFEN, Germany – Come and meet Bike Europe in Friedrichshafen at booth number FW-103 (foyer West, same as last years). 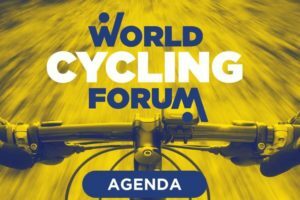 Bike Europe will be represented by its editor in chief Jack Oortwijn as well as managing editor Jan-Willem van Schaik. 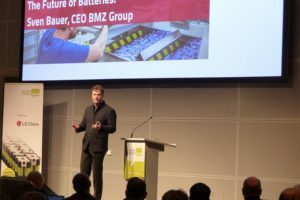 Also account managers Lucas van ‘t Hof, Eelco Hermans, Carlos Fernandez-Cordeiro, Dhierinder Ramcharan, Geke Koudenburg, Antoinette Kwakman will be available at the show. 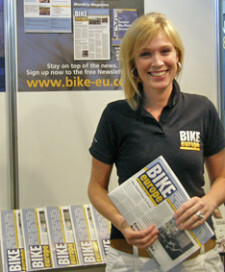 A free copy of the August 2011 Eurobike preview issue can be collected here. 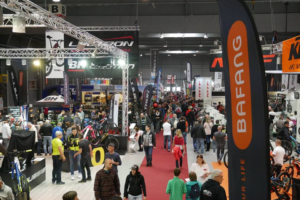 Bike Europe’s sister magazine Tweewieler (dealer magazine for the Benelux bike markets) will be represented here as well.